Next year, fans will return to Atlantis in James Wan's Aquaman. "It’s going to look very different, it will feel very different — aesthetically, tonally, story-wise — it’s my own take," Wan told the trade on the differences between his film and Justice League. "Justice League was only a weekend in Arthur Curry’s life," Momoa said. "This is a totally different beast. In Aquaman, you see when his parents met and what happened to hem. Then the little boy being raised and finding his powers and going through that and never being accepted on either side. And then becoming this man who puts up all these walls. You just slowly see this man harden up and be completely reluctant wanting to be king and not knowing what to do with these powers he has. I think James Wan just killed it." 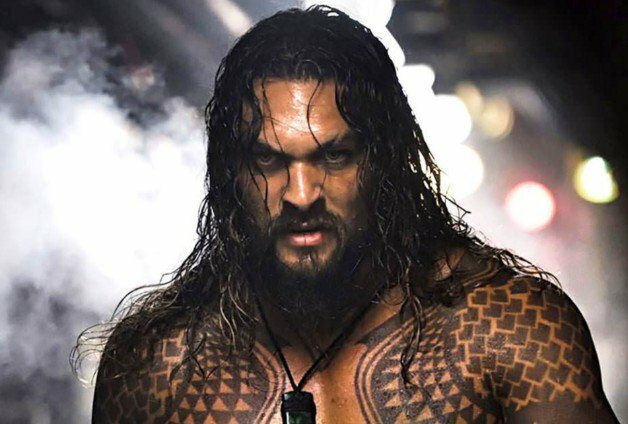 "Aquaman has been the joke of the comic book world, but the more I thought about it, the more I thought how cool that would be," Wan explains. "Let’s take the character everybody makes fun of and do something really interesting with him." 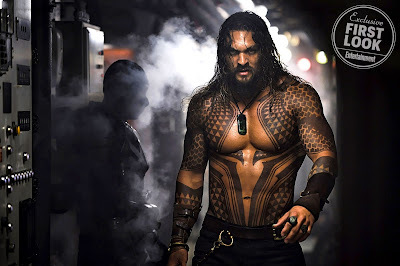 Starring Jason Momoa, Amber Heard, Willem Dafoe, Patrick Wilson, and Nicole Kidman, James Wan's Aquaman hits the big screen on December 21st, 2018.